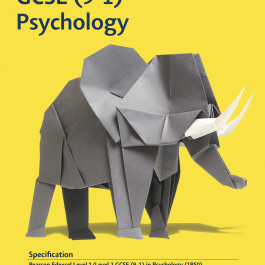 Study for a Physics GCSE with the help of a personal tutor to guide you through 8 exciting topics. 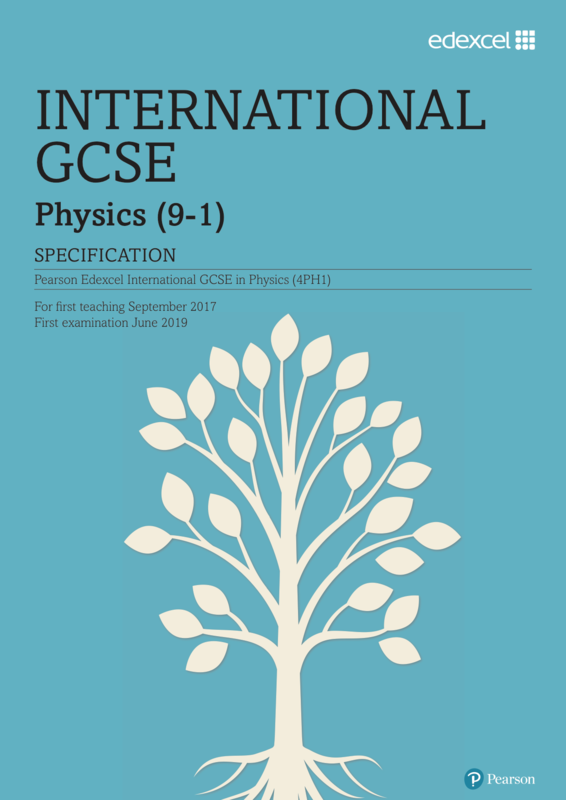 Physics is a fantastic subject to study for your own interest or to further your academic knowledge and, with this online GCSE Physics course, you can work through the topics from your own home. 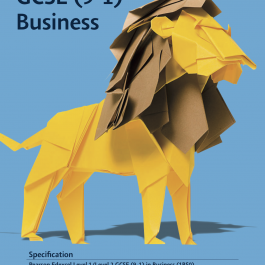 With lessons, assignments, activities and mock examinations, this course progresses learners to be ready for their examinations in no time. 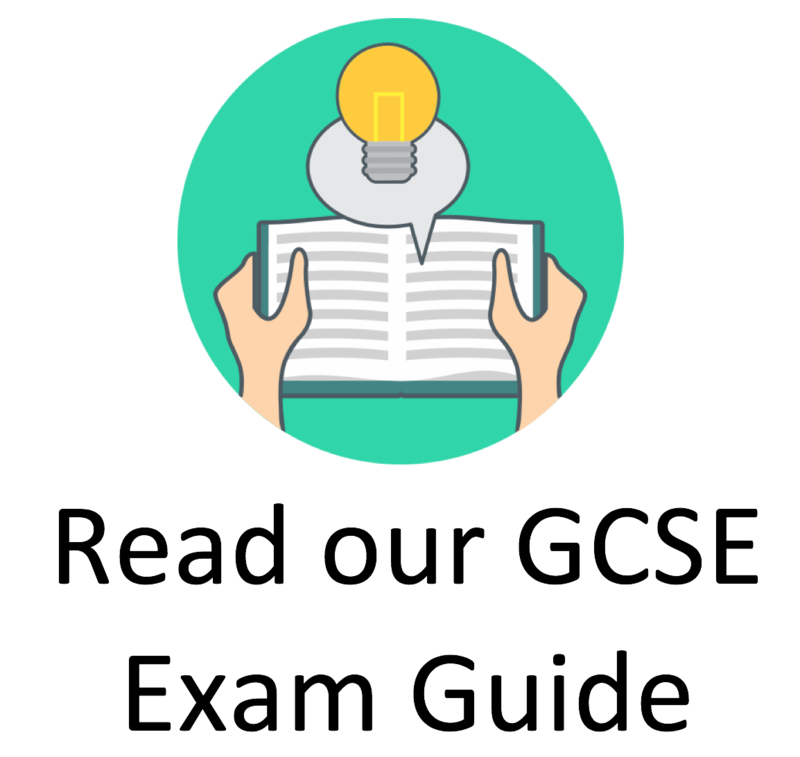 Studying a Physics GCSE course gives students the chance to gain a standard level of knowledge required for a wide variety of different job roles. 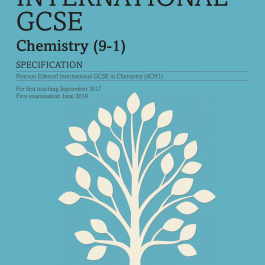 This Physics GCSE course allows you to study 8 exciting units including astronomy, magnetism, electricity and radioactivity. With the help of a personal tutor, you will be able to work through the units and prepare for your examination. In this first unit on this course we will be studying forces and motion. This is quite a wide area of study and so we will be considering many different forces and how these can affect the shape, movement, and position of objects. Throughout this unit we will study electricity and how energy travels with the use of electricity. We will begin by learning about what electricity is on a basic level and then move on to learn what different units are used when measuring the energy passed in an electrical circuit. In this unit on this course we will be studying Waves. We will look into light and sound waves and learn how these can be reflected and refracted at different angles as well as calculate the speed of waves as well as their frequency and wavelength. In this unit on this course we will be studying Energy resources and energy transfers. Here we will be considering many different types of energy and looking into the positives and negatives of various power sources. In this unit on the course we will be studying solids, liquids and gases. We will look at the properties of solids, liquids and gases as well as their relationships with density and pressure. Throughout this unit we will be investigating the phenomenon known as magnetism and how this occurs. Magnetism is a very strange occurrence and has a strong link to electrical charge- something that we will be looking into here. Radioactivity only happens in certain materials and is a way that they break down over time. Here we will look at radioactivity and the different types of particles that this involves. 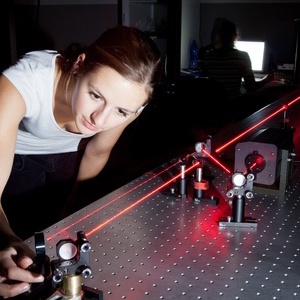 In the final unit of this course we will explore astrophysics and the universe as a whole. The way in which the universe acts leads us to question what happened at the beginning of time and what the universe be like in the future.